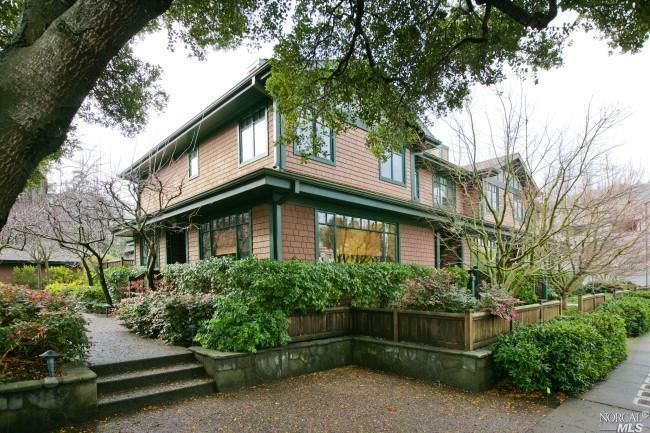 Rare homes in Downtown Larkspur: 2 Available! There are SO many people who are deciding to choose a ‘large’ lifestyle instead of a large home. Downsizers who want to walk to restaurants and shops, families who want their kids to walk to school. That’s why I will be watching with interest the 2 townhomes that came on the market at the same time. They’re in Rice Stable Court, a sought-after shingled-townhome community with rare turn-over. Priced at $849,000 and $899,000, it’s a low price to pay for enjoying the Larkspur lifestyle.